Samsung’s upcoming flagships usually tend to leak on the internet and reveal everything before the official launch. 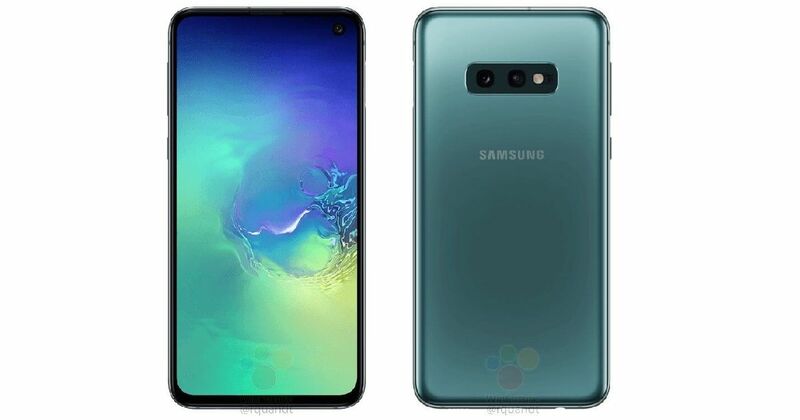 The yet to be unveiled Galaxy S10 is another example of this, leaks after leaks in the last couple of months have confirmed almost everything about the upcoming smartphones. Now, a new revelation from the company’s end has confirmed the name of one of the smartphones in the Samsung Galaxy S10 series. According to Samsung’s official French website, the affordable variant of the upcoming smartphone will indeed be called Galaxy S10e. Although previous leaks have suggested the same name, this is the first time we’ve seen it on an official website. The landing page doesn’t mention any other details expect for the names of the three variants including Galaxy S10, S10+ and S10e. And contrary to a rumoured fourth 5G powered S10 model, there’s no mention of it on the website. But we still expect Samsung to launch it later on in the year. Apart from the Galaxy S10, the South Korean manufacturer is also expected to launch their first foldable handset at the 20th February event. All the three Samsung Galaxy S10 variants will sport Infinity O AMOLED displays with QHD+ resolution, HDR+ support, and Gorilla Gass 6 along with a punch hole at the top-right side for housing the front camera. Galaxy S10+ will feature dual-lens setup at the front. 6.3-inch, 6.1-inch and 5.8-inch will be respective screen sizes of S10+, S10 and S10e. Samsung will make use of either Exynos 9820 or Snapdragon 855 processor (depending on the region and model) to power the handsets and combine it with 6GB + 128GB/8GB + 512GB RAM and storage configurations. Galaxy S10+ will come in an additional 12GB RAM and 1TB storage capacity as well.